I’ve started writing for Triangle Artworks, which is information central for all the artsy, cultural stuff happening in the Triangle. 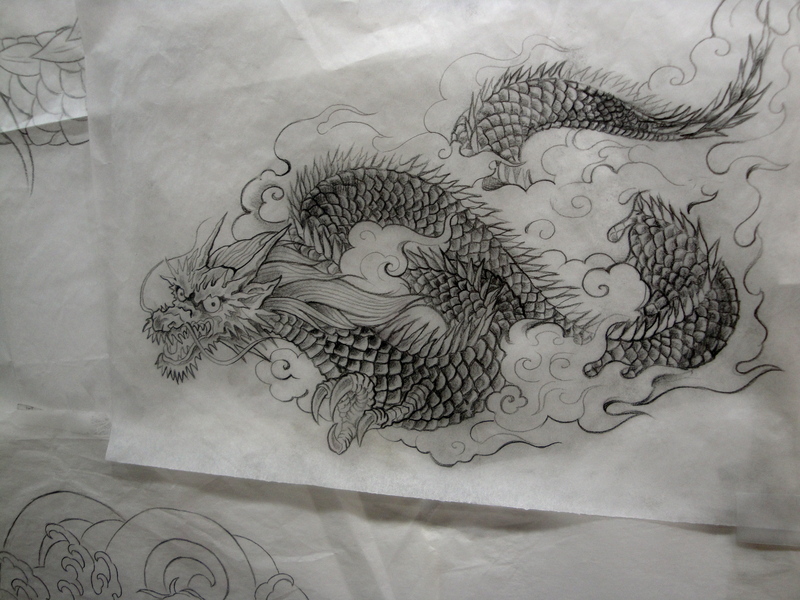 You should go to the site and read my first article, which is about Dogstar Tattoo’s new location at Golden Belt. Yes I wrote my first article on a tattoo parlor, no I don’t have any tattoos. A learning experience for one and all! I hope to write more articles for Triangle ArtWorks soon. In the meantime go read about tattoos! I’m also trying to post more at Carpe Durham (yes I used to write for them once, long ago), so if you didn’t already read my Reliable Cheese Company article on this blog then go read it there. Or just, you know, go there anyways. Oh my lord guys why aren't dragons real?